Custom Lapel pins by PTP Universal - Enamel Pins, Specialty Pins and accessories. PTP Universal is proud to be a leader in the promotional products and custom lapel pin industry for the past 10 years. 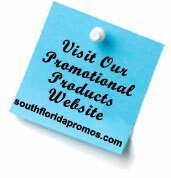 We guarantee the highest quality merchandise and customer service to all our clients no matter what your needs may be. We are dedicated to providing you the most competitive pricing and fastest production time in the industry. 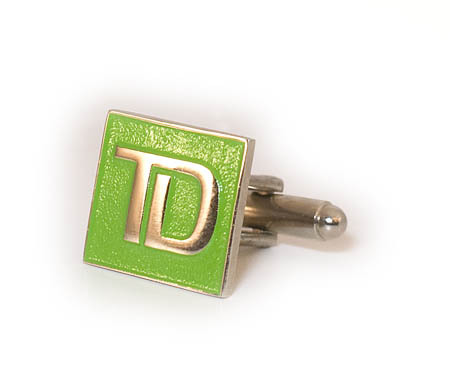 Lapel pins are a unique and creative way to promote your company or support your cause in a fun and successful way! We like to think of pins as being the world smallest billboards. Pins are a great way to raise awareness, sponsor a cause, advertise a company or brand, create team spirit, or reward individuals. 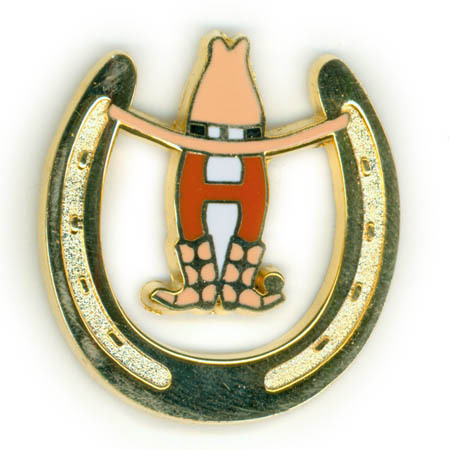 Pins also make unique gifts that can be worn, collected or traded. 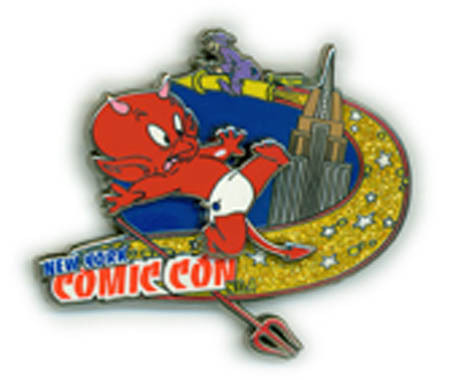 Pin Trading has become popular at worldwide events and theme parks such as the Olympic Games and Disney World and is the fastest growing hobby in the world. 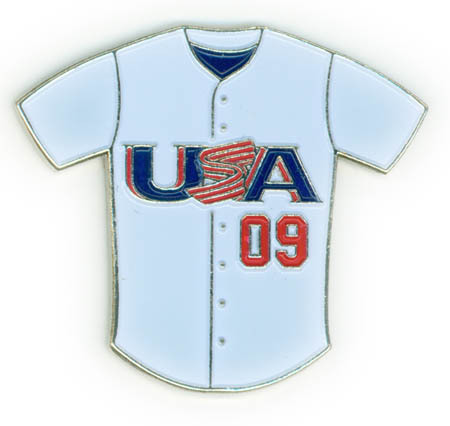 Baseball and Softball teams regularly trade pins at tournaments to make lasting memories of their games and bring together new friends. PTP Universal makes Custom Pin Ordering as Easy as 1-2-3!! 1. Call us toll free at (877) 775-3443 or email us at: info@ptpuniversal.com to talk about the custom lapel pin, key chain or challenge coin project you may have! 2. 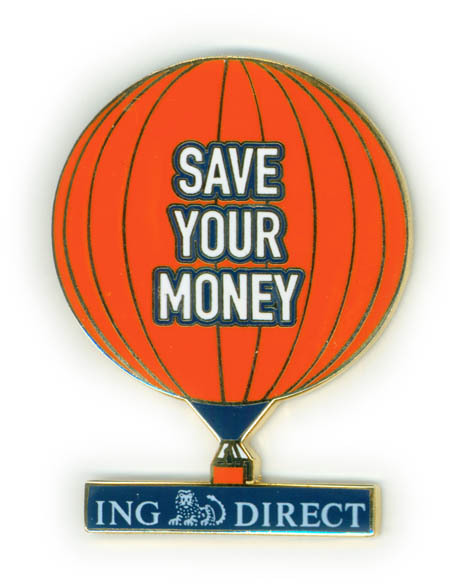 Send us your design, logo, or pin sample to create your custom pin design. We have our own Graphic Design Team that will help work with you to create your custom pins or accessories! 3. Once approved, your custom lapel pins will be produced and shipped within 10 days! Each pin is poly-bagged for its protection and ease of sorting. All PTP Universal pins come standard with Rubber Clutches for safety. Other Pin Clutches are available upon request. 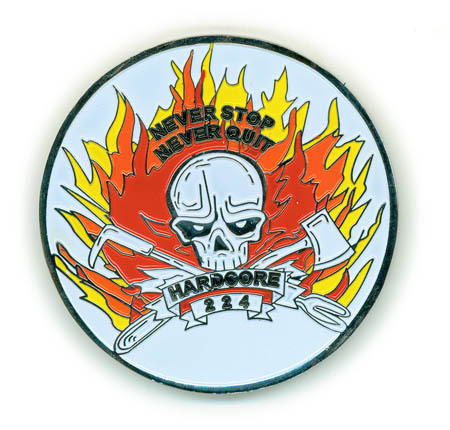 PTP Universal also manufactures many other custom products including Key Chains, Challenge Coins, Magnets, Lanyards and other accessories. Air Shows, Rodeos, and Much Much More! Copyright 2009 PTP Universal. All Rights Reserved. Web Design by Internet Web Designers, Inc.